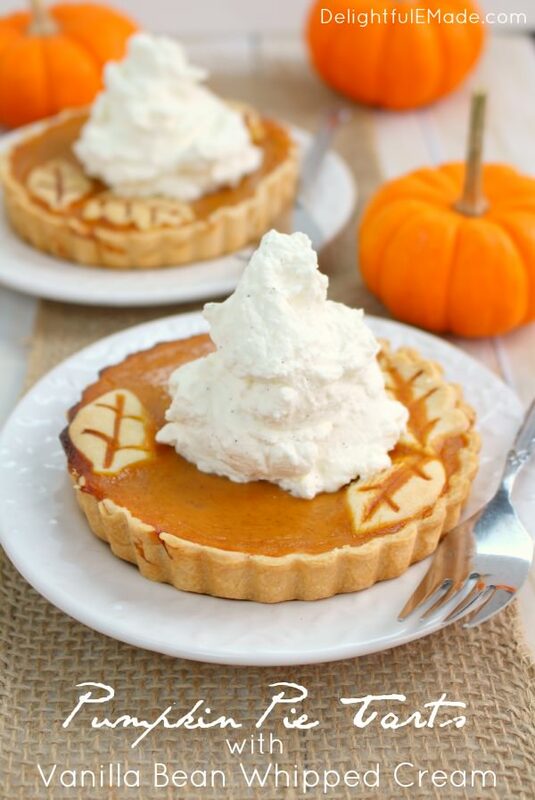 Pumpkin Pie Tarts with Vanilla Bean Whipped Cream by DelightfulEMade. 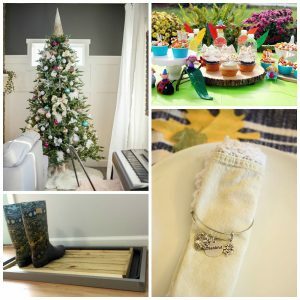 It was sort of a busy week, but a lot of the same ole stuff. But, Nathan did have a band concert on Thursday evening and here he is with his clarinet. 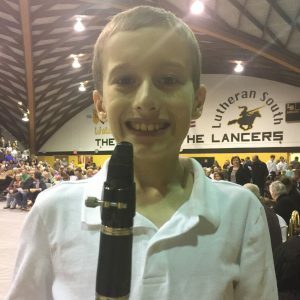 He is in 6th grade band this year. 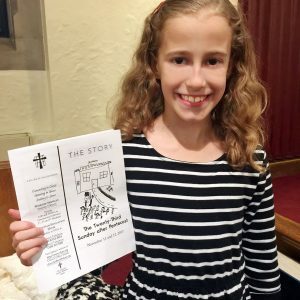 On Saturday evening, Autumn did a reading at church and here is a picture of her with a drawing she did that made it on the church bulletin. It was 2nd and 3rd grade spotlight at church, so the kids get to help out at church. 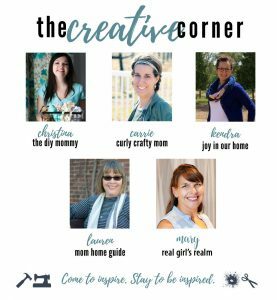 And we have Mary from Real Girls Realm joining us for the first time this week as a Host! 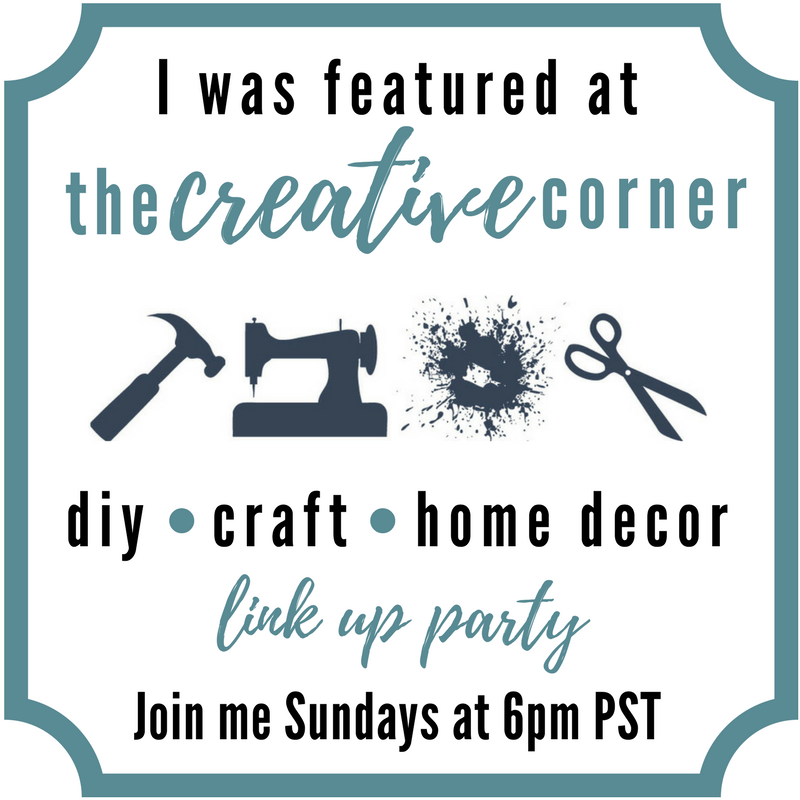 And, be sure to ENTER this GIVEAWAY! !